At Cove Optical,rest assured that we are very knowledgeable, with years of hands on experience, with every type of prescription lens design, material and features available for your needs. Cove Optical works with the most experienced lens manufacturers and their laboratories in the United States. 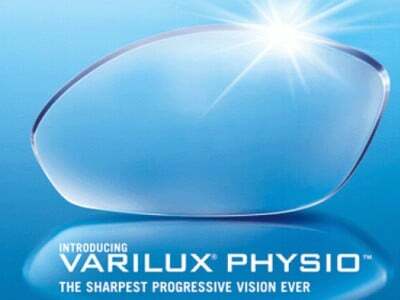 Customers may not know the Essilor name, but they will know Varilux. One of the most successful progressive lenses ever designed, Essilor continues to develop the latest in lens design. 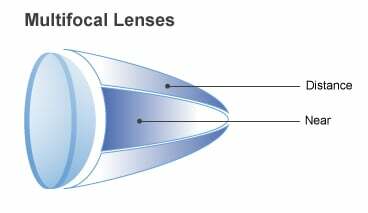 From Progressive lenses thru the most basic single vision lenses, you can count on the quality of Essilor Labs. Many customers may know the name Zeiss, from cameras to medical equipment in hospitals and doctors offices. Zeiss has been designing that latest state of the art lenses in Europe for over 50 years. Zeiss offers customers the latest in technological advances for prescription lenses gained from their knowledge of optics in the manufacturing process of telescopes, cameras and many other optical needs of industry. Cove Optical maintains knowledge of new types of lenses by attending education seminars and having a close relationship with our laboratories. The public has become familiar with the term "High Definition" in regards to television clarity. Lens manufacturers are now offering lenses of all types that utilize new technology giving patients "thee" most clear and precise eyesight ever experienced! Cove Optical is knowledgeable and has worked with all materials available for your prescription.We always take into account your wants and needs. We will explain the benefit and features of lens material available for your prescription and help you make the best decision with our recommendations as to what is best for the final outcome regarding lens appearance and clarity. 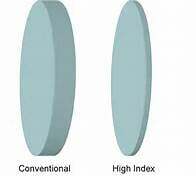 Cove Optical works with ALL lens material from Crown Glass to Super Thin 1.74 Hi Index. Based on your needs, we may be able to offer you prescription lenses up to 50% thinner than your exisiting eyewear! 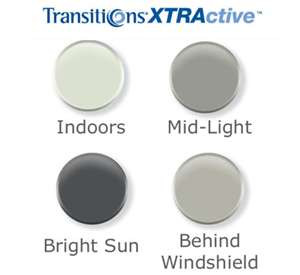 Cove Optical can satisfy all lens features you may want in your prescription.